« “Gran Torino” Tomorrow @1pm is 2nd in Silver Screen Series. FREE! 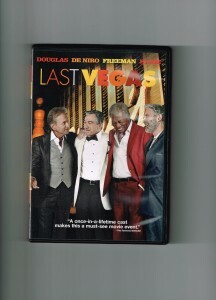 Hope ya’all will attend: “Last Vegas” is #3 in our series of free Monday films held at the AMC Creve Coeur 12. 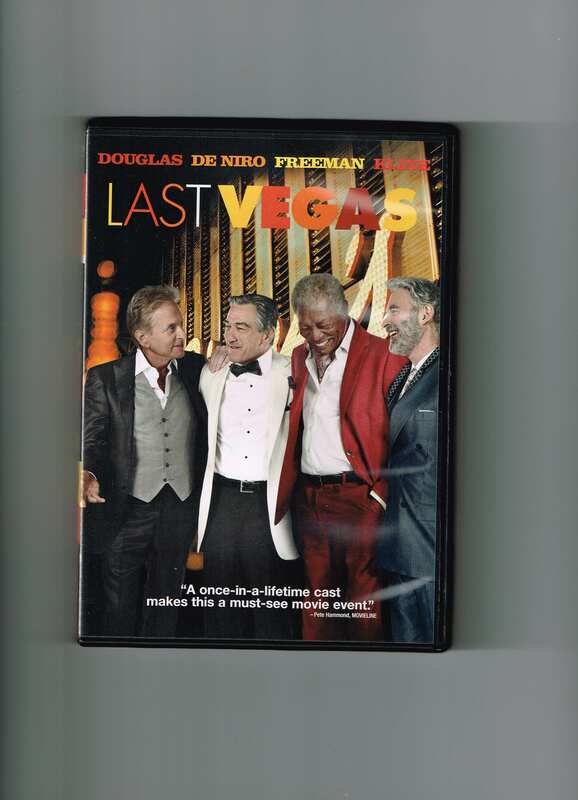 Michael Douglas, Robert De Niro, Morgan Freeman, and Kevin Kline, best friends since childhood, decide to have one last fling, traveling to Las Vegas. The guys find both their relationships and Las Vegas changed. Discussion Leader: Marla Berg-Weger, Ph.D., LCSW, Professor, Executive Director, Geriatric Education Center, Saint Louis University. please contact Lynn Hamilton at lynn@maturityanditsmuse.org or (314) 420-1444.